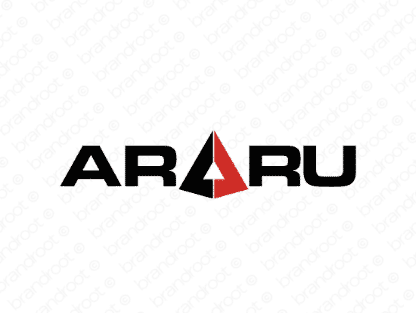 Brand araru is for sale on Brandroot.com! A name believed by the Babylons to represent a strongly independent and highly creative individual. Perfect for a company that wants to stand out from the crowd. You will have full ownership and rights to Araru.com. One of our professional Brandroot representatives will contact you and walk you through the entire transfer process.